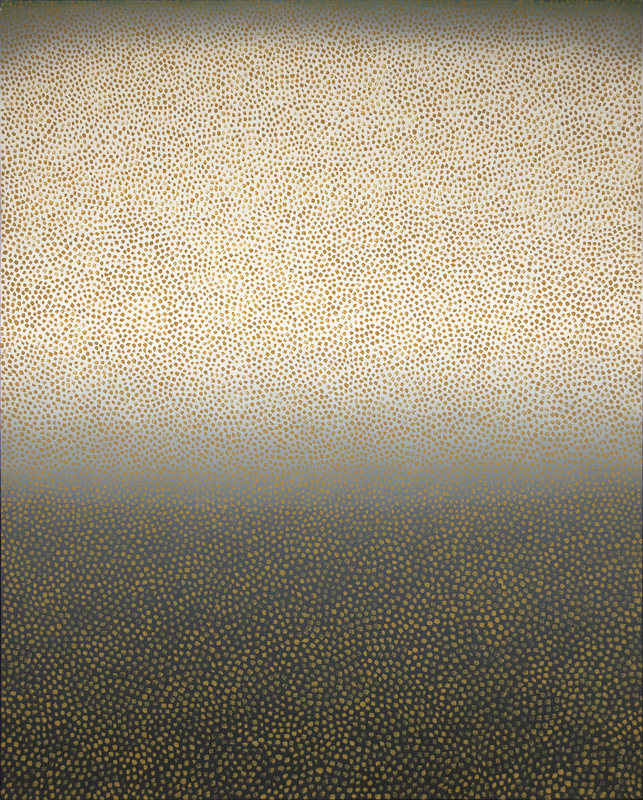 A new addition to the Upper East Side gallery scene, Heather James Fine Art New York, located at 42 East 75th Street, will present its inaugural exhibition, Wojciech Fangor: The Early 1960s, April 19 – June 30, 2018. 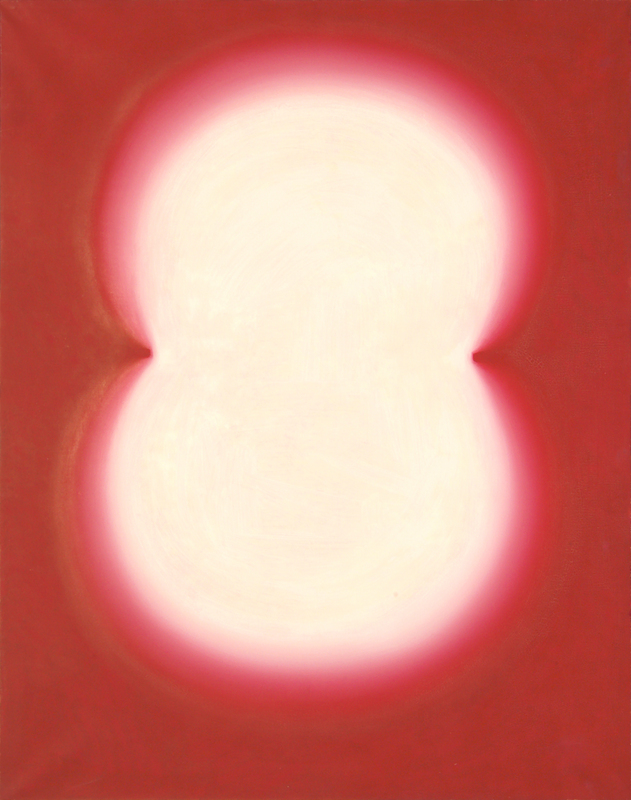 This is the first solo exhibition in the U.S. in more than 25 years of paintings by Wojciech Fangor (1922-2015), one of Poland’s preeminent Post-War abstract artists. In 1970, Fangor was the first Polish artist to have a solo exhibition at the Guggenheim Museum, New York. The exhibition, curated by Polish art historian Patryk P. Tomaszewski, will be accompanied by an illustrated catalogue with an essay by Tomaszewski. An opening reception will be held on Thursday, April 19, 6:00 p.m. – 8:30 p.m. To RSVP, please contact 646-858-1085, or newyork@heatherjames.com. Heather James Fine Art also has galleries in Palm Desert, San Francisco, Jackson Hole, and a gallery opening this fall in Santa Barbara. Challenging and re-inventing ideas about pictorial space, the 11 large-scale paintings on view relate to Color Field painting and Op Art, and reflect Fangor’s distinctive use of saturated color and blurred silhouettes to create striking abstract forms and mesmerizing optical illusions. 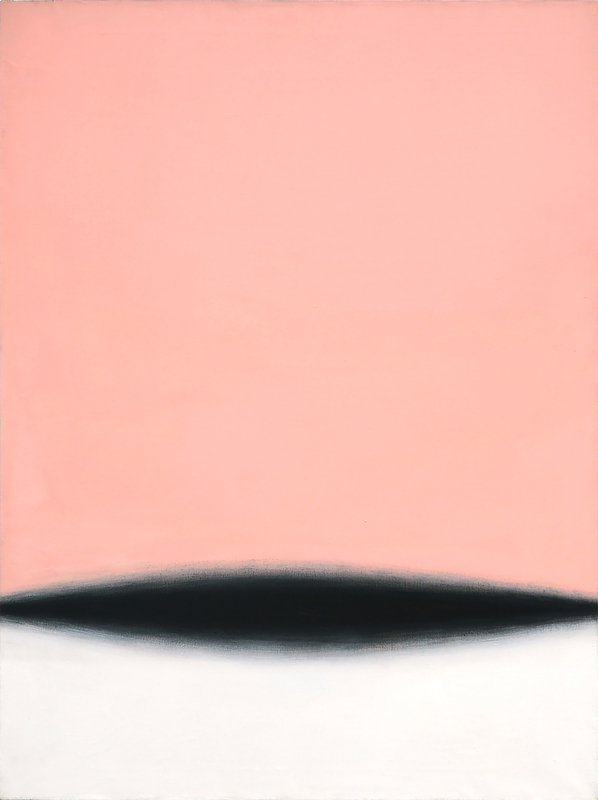 Paintings such as Pink and Black Spindle, 1960, and Red Moons 2, 1961, feature bold abstract shapes accentuated by dispersed, edgeless transitions between colors, which create an illusion of movement. 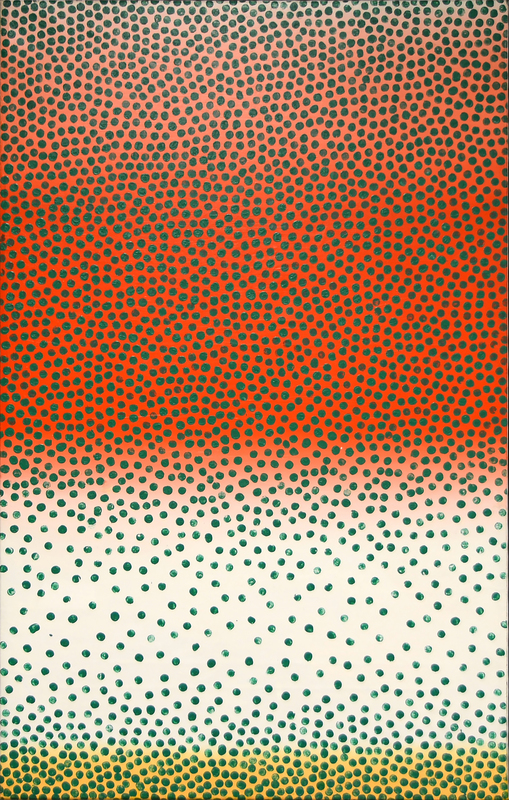 In Green Points, 1961, and #3, 1963, pointillism magnifies the effect of the oscillating picture plane — drawing the viewer’s focus either towards the transition of colors, or to the spaces magnified by dots. Representing fine examples of Fangor’s signature concentric circle paintings, #29, 1963, and #6, 1963, feature incandescent configurations of pulsating contours. A few years later, several of his paintings were included in the Museum of Modern Art’s comprehensive 1965 Op Art survey show, The Responsive Eye, which traveled around the U.S. In 1966, Fangor emigrated to the U.S., and became known as a leading representative of the Op Art movement. Whereas proponents of Op Art such as Victor Vasarely and Bridget Riley (both included in The Responsive Eye), as well as the representatives of Color Field painting including Kenneth Noland, Morris Louis, and Helen Frankenthaler, treated the pictorial surface as the principal vehicle of artistic expression, Fangor believed that the actual space surrounding the viewer was what mattered most. While each work in the exhibition illustrates the artist’s expressive use of light and color to create striking chromatic effects and optical illusions, their installation as a whole calls attention to Fangor’s inventive use of space as an artistic medium, transforming initially static elements into a vibrant, spatial continuum offering an ever-changing point of view. Wojciech Fangor (b. Warsaw 1922 – 2015) was one of Poland’s most prominent artists of the 20th century. After the outbreak of World War II, he studied painting privately with Polish artists Tadeusz Pruszkowski and Felicjan Szczęsny Kowarski. In 1946, he received a diploma in absentia from the Academy of Fine Arts, Warsaw, where he later taught from 1953-1961. During the early part of his career, he painted in a figurative style that reflected his interest in Cubism, French Impressionism, and German Expressionism. His first solo exhibition was held at the Young Artists and Scientists Club, Warsaw, in 1949, and he gained wider recognition after he adopted Socialist Realism, creating paintings with a political message, notably Figures, 1950, and Korean Mother, 1951. Turning away from Socialist Realism as the predominant form of approved art, Fangor began experimenting with abstraction, worked as a newspaper illustrator and a poster artist from 1953-1961, and became a founding member of the Polish School of Poster Art. At the time, he also collaborated on architectural projects that addressed issues of space, color, and public interaction. They included the Polish Pavilion at the Brussels World’s Fair, and the interiors of the Warsaw Central Train Station. Staged in collaboration with the architect Stanislaw Zamecznik and the designer Oskar Hansen, Fangor received national attention for Study of Space, 1958, held at the New Culture Salon, Warsaw. 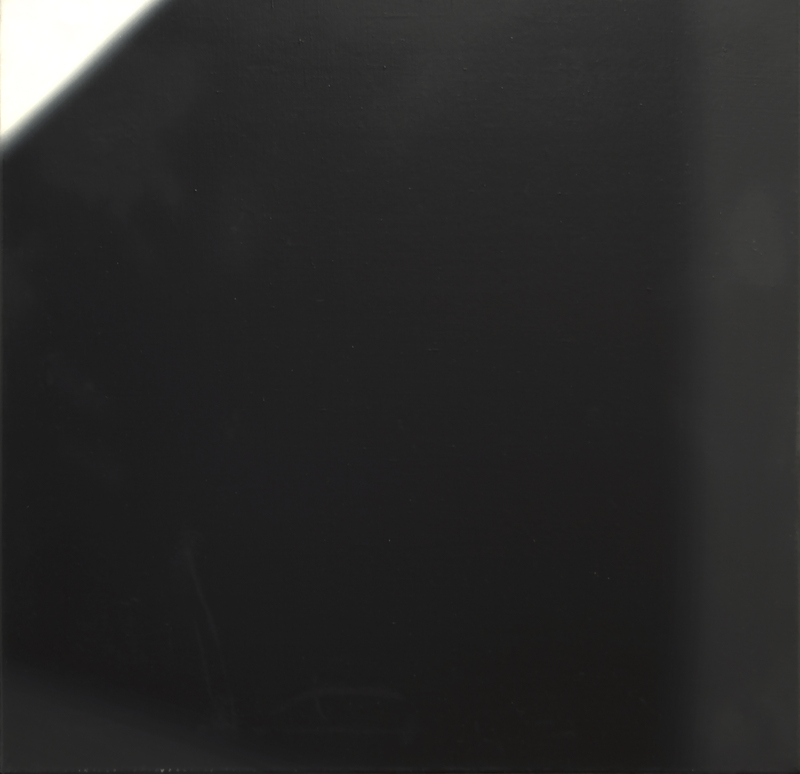 A more ambitious version of the installation was shown the following year at the Stedelijk Museum, Amsterdam. From 1961-1966, Fangor lived in Vienna, then in Paris, then in Berlin (on a Ford Foundation grant), and subsequently taught at the Bath Academy of Art, Corsham, U.K. Solo exhibitions during this time included the Lambert Gallery, Paris, in 1963; and in Germany, the Morsbroich Castle Museum, Leverkusen, in 1964, the Springer Gallery, Berlin, in 1965, and the Kunstverein, Stuttgart, in 1966. In 1966, he emigrated to the United States, and soon began showing at the Galerie Chalette, New York. From 1966-83, Fangor taught at Fairleigh Dickinson University, Madison, New Jersey. He also lectured widely at art schools, colleges, and universities including serving as a guest lecturer at the Faculty of Architecture at the Graduate School of Design, Harvard University, from 1967-68. In 1970, Fangor was the first Polish artist to have a solo exhibition at the Guggenheim Museum, New York. That same year, he created sets for the Martha Graham Dance Company. 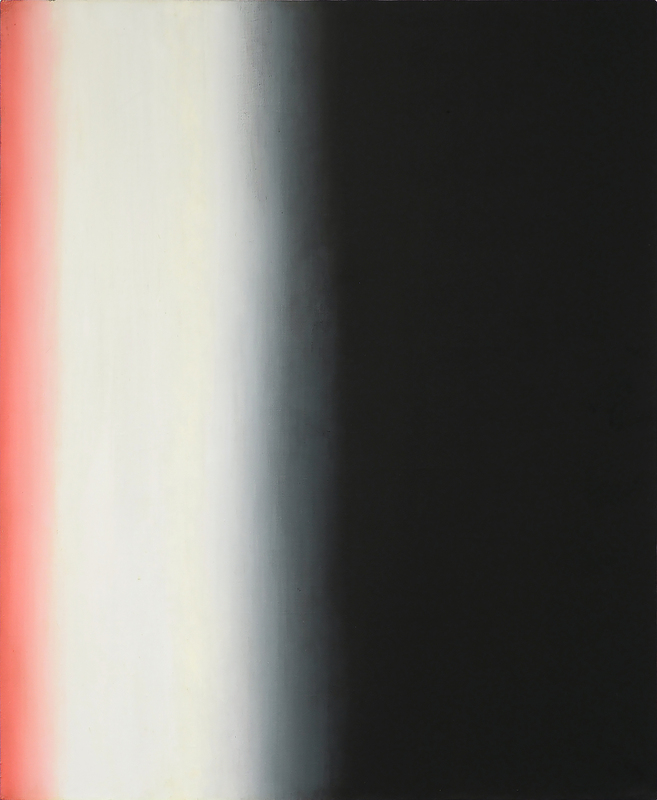 During the mid-1970s, when interest in Op Art was waning, he returned to figurative painting, and also created a series of paintings based on television images. From the mid-1980s on, Fangor began creating paintings that included fragments of scenes, characters, and objects, which were often quotes from other images known from art history, or repainted from illustrated magazines. After living in the U.S. for 32 years, he returned to Poland in 1999, where he remained until his death in 2015. Solo exhibitions in Poland at the time included the Stefan Szydłowski Gallery, Warsaw, in 2000 and 2003; the Centre for Contemporary Art, Warsaw, in 2003; and major retrospectives at the National Museum, Krakow, in 2012-13, and at the National Museum, Wroclaw, in 2015. In 2014, Fangor designed murals for the platforms walls of the new Warsaw metro line, and had his first comprehensive exhibition in the U.K., curated by Simon and Michaela de Pury, at 3 Grafton Street, London. Heather James Fine Art presents a rare look into art history’s past and present, offering important works from a cross-section of periods, movements, and genres –including Impressionist and Modern, Post-War and Contemporary, American and Latin American, Old Masters, and antiquities. In 21 years, Heather James Fine Art has expanded into a global network with galleries located in Palm Desert, California; San Francisco, California; Santa Barbara, California (opening fall 2018); Jackson Hole, Wyoming; and New York, New York, and consultancies in Los Angeles, Chicago, and Austin. Each year, its galleries present an array of museum quality exhibitions exploring historical and contemporary themes, or examining the work of individual influential artists. Heather James Fine Art is dedicated to bringing exceptional art to private clients and museums across the world, with the utmost personalized logistical, curatorial, and financial services.